Earworms mbt© is a revolutionary accelerated learning technique that takes the hard work out of learning. 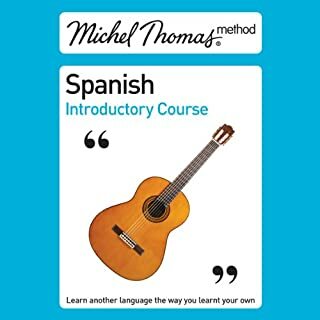 By listening to these specially composed melodies with their rhythmic repetitions of French and Polish a few times, you pick up over 200 essential words and phrases that will not just be on the tip of your tongue, but will be burned deeply into your long-term memory in next to no time. 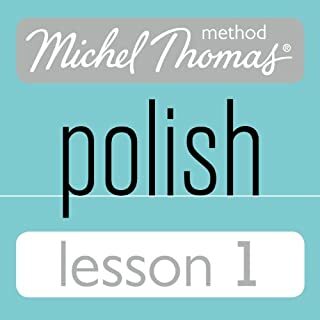 You learnt your own language naturally and enjoyably: now you can learn Polish in the same way. This method works with your brain, helping you to build up your Polish in manageable, enjoyable steps by thinking out the answers for yourself. This is the first two hours of the eight-hour Polish Foundation Course. Join teacher Cobie Adkins-de Jong and two students in a live lesson and within the first hour you will be able to construct simple phrases. 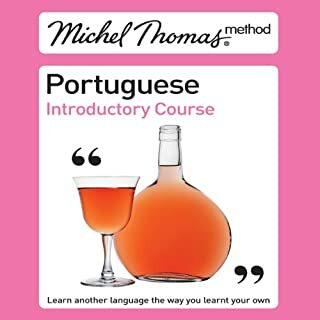 You will learn the language with the students, hearing both their successes and their mistakes to keep you motivated and involved throughout the course. 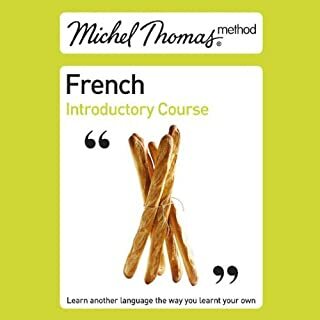 I have listened to Michel Thomas French and found them fantastic, however, I really struggled with this course so returned it after 30 minutes and an hour of play back. 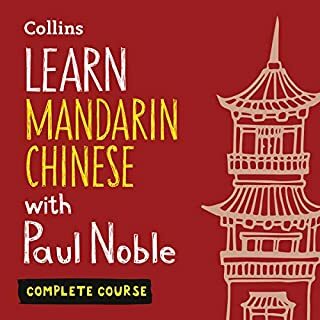 It is not easy to learn because you pause the tape, prepare your phrase, play it, listen to the learners saying phrases that are different to yours, so you go back to understand why you said it wrong then the teacher explains why the student was actually incorrect and so it's confusing learning the wrong thing until she corrects you. Other times students gave answers she said were correct, yet a few sentences previously she explained when to use a word, but then didn't use them. I got totally confused. Second, the phrases aren't useful for beginners. 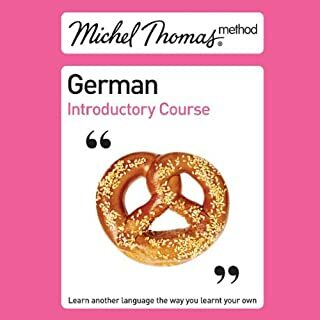 There was no mention of 'hello' 'goodbye' 'how are you' 'this weekend I am going to...' So after 1 hour and a half of Polish, I can say 'It is/this is' 'I have' 'but' and the rest I'm confused about so I'm going to get a tutor instead. A little harder to remember some words than his insistent delivery, but the teacher has a lot of great asides to explain the more confusing points of Polish grammar. Easiest Polish course I've ever taken. What disappointed you about Michel Thomas Method? If you learn well from a classroom environment.. teacher standing at the front of the class quizzing clueless students in language then, hey... this is for you. If not.. then please stay the hell away from this book. Jolanta the narrator does a good job clearly pronouncing the words. 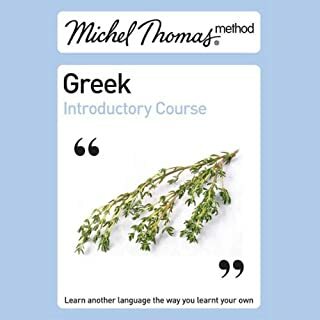 Would you ever listen to anything by Michel Thomas Method again? Do not allow the "students" to mispronounce or incorrectly phrase the words translated. 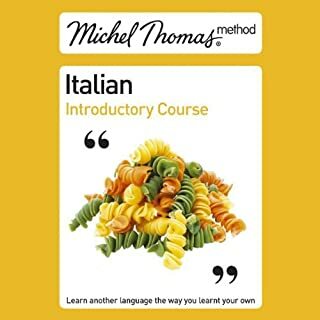 Focus less on learning how to say words like Tragic to explain form and stick with things a user need for an introductory class like... "I am hungry, where is a restaurant. 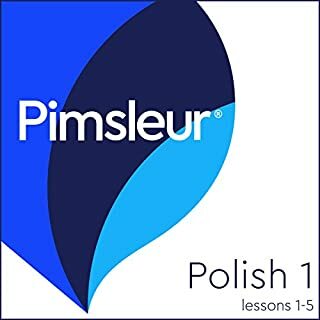 ", "where is the bus", "where is the consulate", "Can you help me"
having listened to several other Polish language courses I have to compare them to this one and I want to say No .. zero redeeming qualities. but, perhaps the fact that the listener will learn masculine vs feminine phrasing so there's that. don't waste so much time with correcting students.. If I want to hear words mispronounced I can listen to myself repeating them.